I am aware of the evils described in Howard Zinn’s A People’s History of the United States and in Oliver Stone’s and Peter Kuznick’s The Untold History of the United States. I happen to believe that their story is not the whole story. I choose to interpret American history as the lead-up to the signing of the Declaration of Independence, and the unfolding of the consequences of the ideas in that Declaration. But even if my interpretation is wrong, the American story is part of me and I am part of it, and the same is true of Oliver Stone, Peter Kuznick and the late Howard Zinn. I think they would agree. And if you’re an American citizen, it is probably true of you. 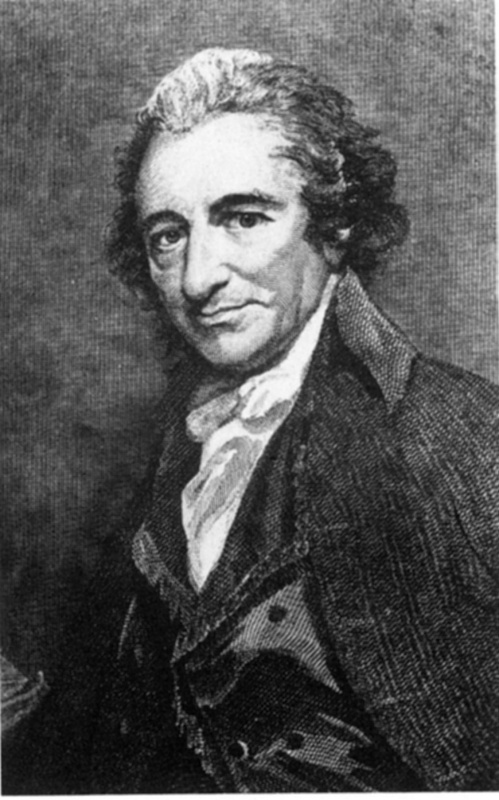 Thomas Paine was a great man. He risked and sacrificed much for his ideals. But he ended his lie as an outcast, not at home anywhere, not in Britain or in France or in the United States. The ideals he believed in were universal ideals. But universal ideals have little traction unless they are embodied in the institutions, customs and beliefs of actual nations and peoples. It is not so easy to get along without nationality. A Question of Identity by James Baldwin (1954) PDF. 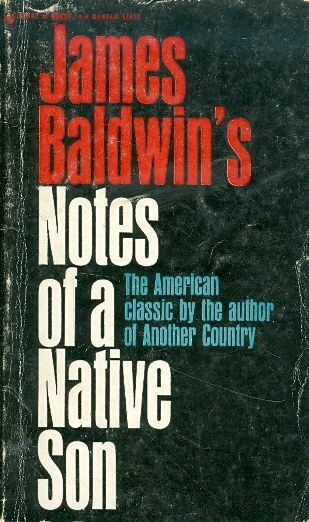 Notes of a Native Son by James Baldwin (1955) PDF. This entry was posted on July 4, 2017 at 10:25 pm and is filed under History, Personal. You can follow any responses to this entry through the RSS 2.0 feed. You can leave a response, or trackback from your own site.